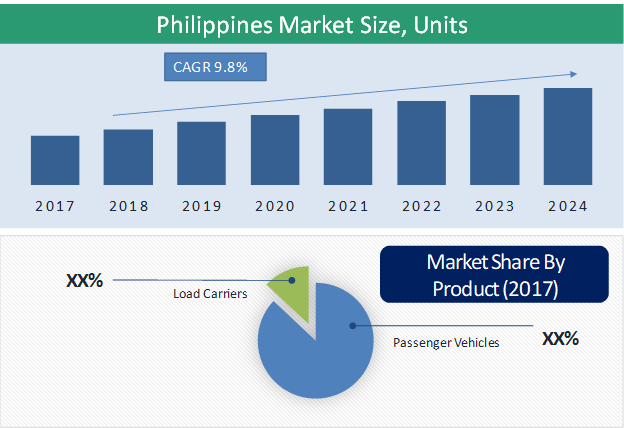 The Philippines electric three-wheeler market is predicted to grow at 9.8% CAGR during the forecast period, in terms of its fleet size. The Philippines market is still unexplored with few thousand units of electric three-wheelers on road in the country in 2017; however, the market is anticipated to grow in the coming years due to the ongoing public-private initiatives and favorable government policies in place. Based on product, the market is categorized into passenger vehicles and load carriers. The Philippines electric three-wheelers fleet size mainly constitutes of passenger vehicles due to the increasing demand for a sustainable mode of intracity transport. On the basis of motor power, the market is segmented into1,500 W. Of all, 1,000-1,500 W powered three-wheelers hold the largest share in the Philippines market. The highest share of the 1,000-1,500 W powered three-wheelers in the market is due to the optimum performance and cost of the vehicle at this power. The Philippines electric three-wheelers market is growing due to the initiatives taken by the government and non-government organizations. The government in France is relying on public-private partnerships to develop and grow the electric vehicles industry in the country, which is directly supporting the growth of the electric three-wheelers market in the country. The Electric Vehicle Association of the Philippines (EVAP) has optimistic view for the growth of the electric vehicles sales in the Philippines owing to the support for these vehicles under Tax Reform for Acceleration and Inclusion (TRAIN) Law. Under the TRAIN Law, electric vehicles are exempted from higher excise tax, thus creating traction for investments to help and sustain electric mobility in the country. The government is not only eyeing for the expansion of electric vehicles sales in the major metropolitan cities but to the countryside. The government and non-government organizations are anticipating active participation from local auto industry to flourish the electric vehicle industry in the country. The Electric Vehicle Association of the Philippines (EVAP) plans for a national development program for electric vehicles that is anchored on the existing Motor Vehicle Development Program for the automotive industry. As per the association, this is to be implemented in four (4) phases of within a ten-year period. The Department of Energy in Philippines is actively collaborating with the Department of Transport for the implementation of Public Utility Vehicle modernization program that is aimed to transform the Philippines’ public transport to cleaner and efficient mode of transportation. Such initiatives are expected to create a huge demand for electric three-wheelers in the country. 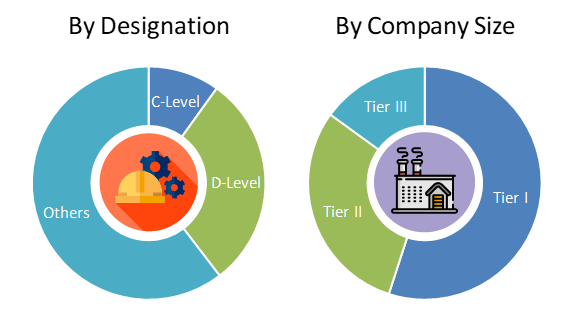 The report offers competitive insight of the players offering electric three-wheelers, OEMs or components manufacturers for these vehicles. Product and services, recent developments and financial highlights for the players operating in the Philippines electric three-wheelers market.